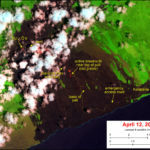 The Hawai‘i Department of Health (DOH) announces that it is warning the public stay out of Alaialoa Gulch below Māmalahoa Highway, ʻŌʻōkala, Hawai‘i. 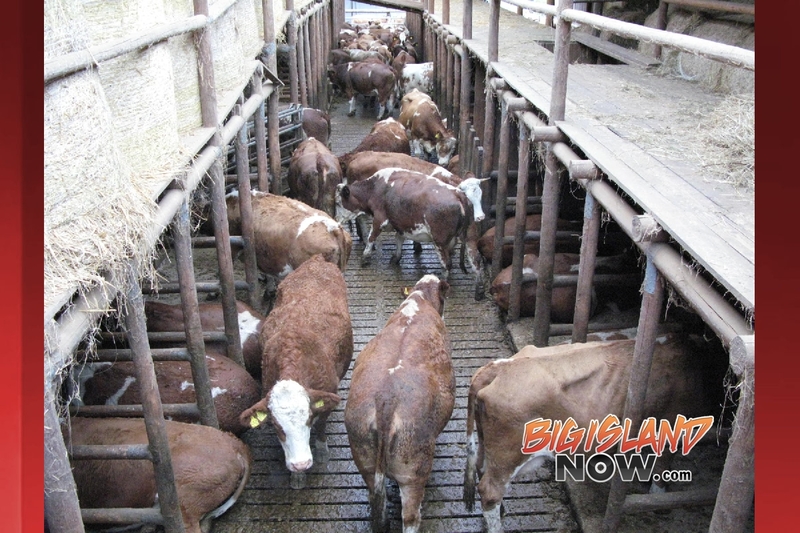 Storm water within Alaialoa Gulch has been contaminated with animal waste due to an accidental spill by workers at the Big Island Dairy facility. 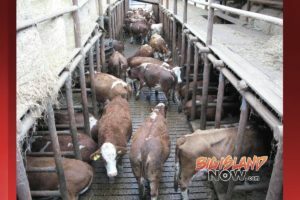 On Friday, April 13, 2018 at 12 p.m., owners of Big Island Dairy reported approximately 300 gallons of cow manure was spilled during manure reuse activities. While the dairy owners report that the spill has been stopped, the manure could not be recovered. The DOH is advising the public to avoid contact with water within the Alaialoa Gulch in areas between the Big Island Dairy and shoreline east of ʻŌʻōkala Town. Warning signs are being posted in the area. At this time, it is believed the contaminated water has not reached coastal waters, however, storm water flowing through the gulch may eventually transport the contaminated water downstream. The DOH Clean Water Branch has notified the owners of the dairy that they must submit a written report documenting the cause of the spill. The discharge of animal waste to state waters is strictly prohibited and the Clean Water Branch will oversee the situation and investigate the cause of the spill. The DOH Clean Water Branch responds to sewage spills which reach state waters. The Clean Water Branch protects public health and the environment by prohibiting discharges which impair water quality, keeping Hawai‘i’s waters fishable and swimmable for everyone. Owners and operators of wastewater systems must comply with environmental regulations that are in place to protect the public. 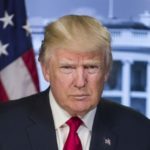 Failure to do results in legal action by the state, federal partners and/or private citizens.